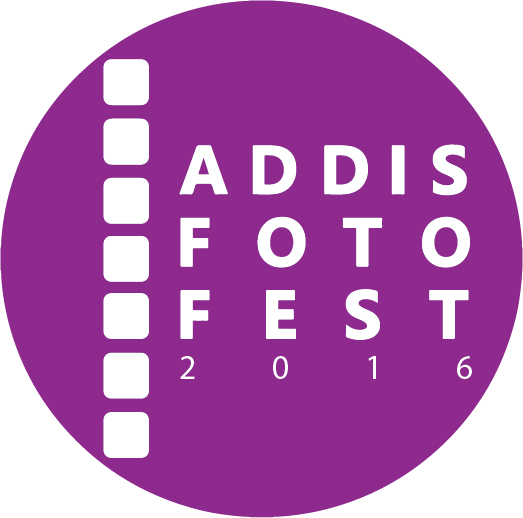 An award-winning photojournalist and a fine art photographer based in Addis Ababa, Mulugeta currently works for the Associated Pres (AP). His photographic career has included regular assignments for prominent international organizations such as UNICEF, the Bill and Melinda Gates Foundation, the International Rescue Committee, to mention a few. Mulugeta recently joined a team of judges on a local talent TV show where he mentors aspiring photographers. 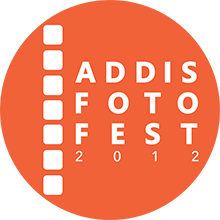 He also served as a judge on the Uganda Press Photo Award. While his work covers a wide range of subjects, recurrent in his work are social and spatial transformations and their effects on identity and social relations. 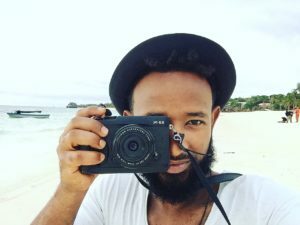 Mulugeta has won several awards including the first ever prize in photojournalism under the ‘Excellence in Journalism” category organized by the Foreign Correspondents Association of Ethiopia in 2011 and 2012. 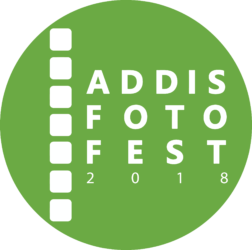 In ‘Ethiopian Spring’ photographer Mulugeta Ayene presents a series of pictures taken at public rallies between April and September 2018 in Addis Ababa. 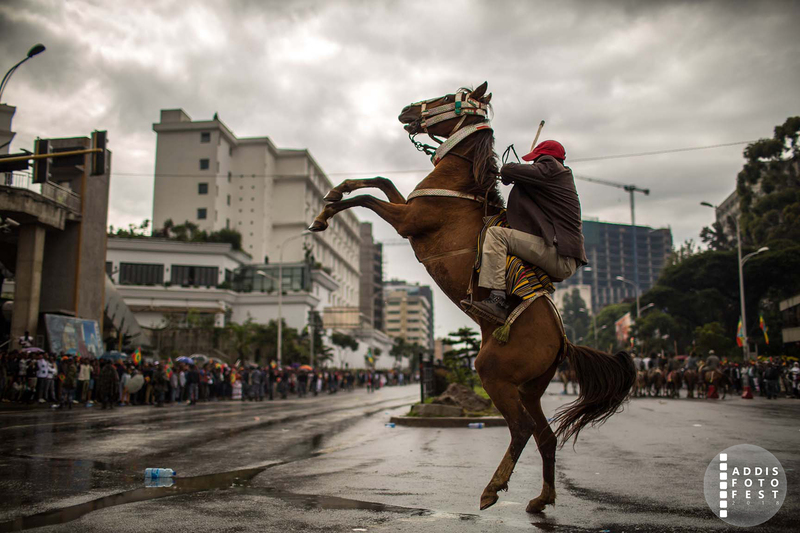 While the emancipatory nature and success of Ethiopia’s ongoing political transformation are subject to outcomes of the ongoing social and political struggle, the pictures capture the sense of liberation and hope which dominated the early days of the coming to power of Ethiopia’s new and reformist Prime Minister Abiy Ahmed in April 2018. While some pictures represent forms of political engagement commonly associated with notions of liberal democracy and urban middle class demands, others make explicit aesthetic references to revolutionary struggle and highlight the regional, ethnic and social questions which remain unanswered in the current state of transition. The series aims to challenge the narrative of universal aspirations for liberal democracy through showing how identity and class remain key elements in the wider complex social and political struggle over shaping the future of Ethiopia.